Alburg RV Resort & Trailer Sales – Peaceful living in a cordial environment. 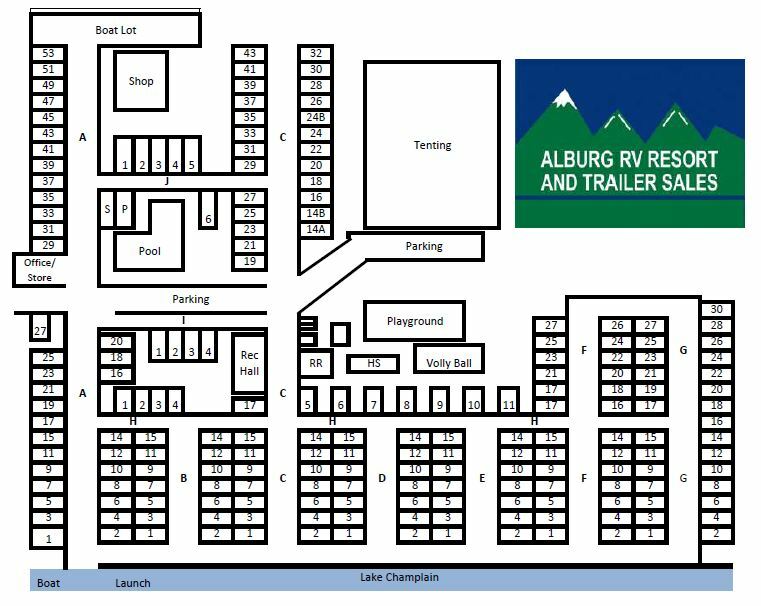 With the first breezes of spring, Alburg RV Resort is your invitation to beauty and relaxation. 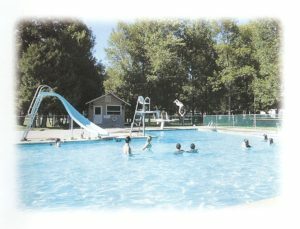 Lake Champlain offers an ideal opportunity for fishing, swimming, canoeing and boating. Alburg RV Resort is reputed among sailing and windsailing enthusiasts. Greenery is present all around against the wonderful background of the Adirondak Mountains to the west and the Green Mountains to the east. For the Enjoyment of All! Locally, you will find golf courses, shopping, restaurants, movie theaters and bowling.